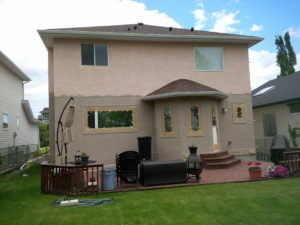 Calgary Custom Painters offers professional painting services in Calgary, Airdrie and Cochrane. We understand that perfect preparation is what makes for a quality finished product. Our highly skilled painters ensure every surface of your home gets the attention required during preparation, for both interior and exterior painting. Our Painting Managers will provide you with an exact quote tailored to your needs for your satisfaction. Stucco Elastomeric Coatings & Repairs includes a colour consult, materials upgrade, up to 4 exterior lights, professional application and a 2 year limited warranty. We can even repair hail damage. Elastomeric coatings are high- build rubber coatings that provide very durable, non-flaking coverage on stucco, wood or metal surfaces. 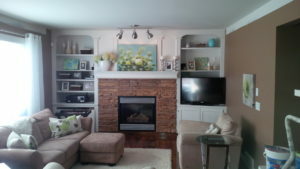 includes a colour consult, up to 5 colours at no extra charge, materials upgrade, professional application on walls, trim, baseboard and ceilings. 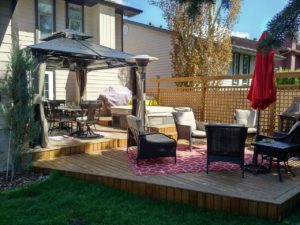 Deck refinishing – brought back to life with our time tested process. Call and ask! Interior Ceiling Painting and/or leveling – bright white again! 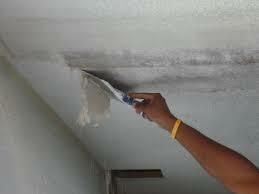 We offer the best price in town for popcorn removal, ceiling leveling and repainting. 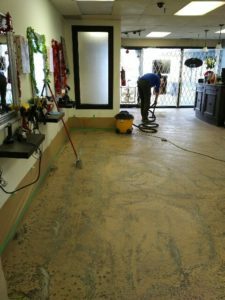 Concrete flooring refinishing and painting. 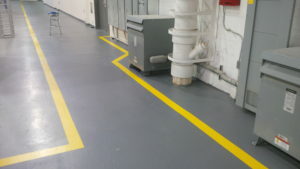 Epoxy coatings. 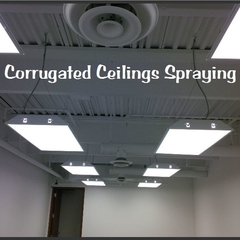 Commercial Ceilings, Walls and Floors including Office Repainting. 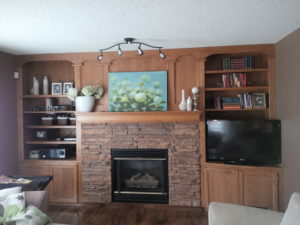 As a commercial painting company serving Calgary, Airdrie and Cochrane, Calgary Custom Painters strives to offer the best value to all our small commercial painting customers. 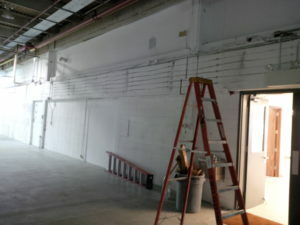 At Calgary Custom Painters, we aim for perfection in our commercial painting projects every time. Our commercial painting services include specific processes to ensure our customers the best commercial quality every time. 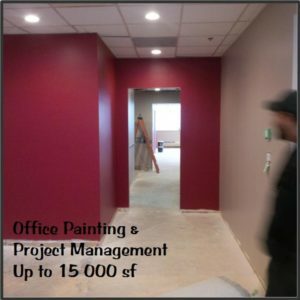 Our small commercial painting managers have over 25 years of commercial painting and residential painting management experience. Perfect projects for us include; retail stores, warehouses, offices, car dealerships, multi-family properties and more. If you’re not sure if we are the best fit, just call us for a no obligation chat and we’ll be sure to let you know if we’re not and do our best to refer to you to the best company for your specific needs. 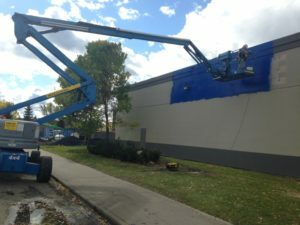 We look forward to serving all of Calgary’s Commercial Painting needs. 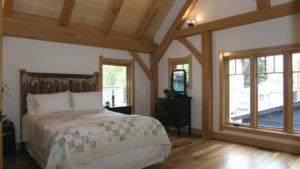 We provide a professional color consult with our Senior Designer on every project.